electricity several times a day, it is important to make sure that you have the right safeguards in place. One such of these are GFCI’s, or ground fault circuit interrupters. 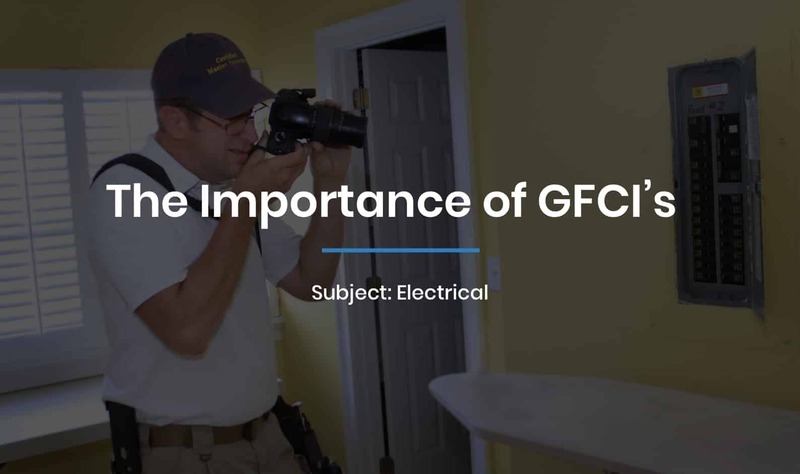 The NEC (National Electric Code) mandates that GFCI receptacles be installed in several key areas of your home, like kitchens, bathrooms, garages, and outdoors. 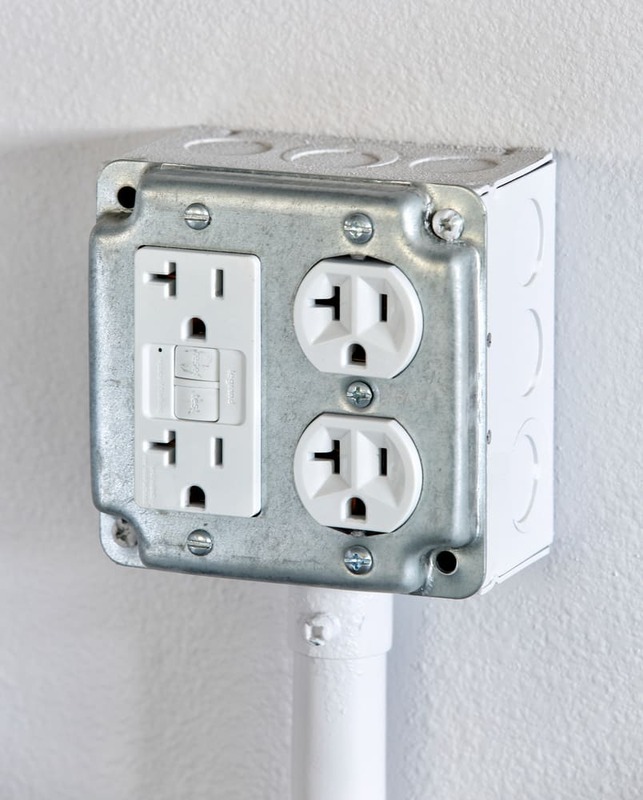 Ground fault circuit interrupters (GFCI’s) monitor the electric current running in and out of the outlet to make sure that it is flowing at a consistent rate. One vertical prong-slot in your outlet is for outbound current, while the other is for inbound. If there is any discrepancy between the currents, it means that the electricity has likely shorted because it ran through an unexpected path (like a person or a metal surface). The GFCI can notice this almost instantly and shut off the source of electricity to prevent shocks. It is not always obvious to figure out if your receptacles are GFCI protected. Just because you do or don’t see a receptacle with “test” and “reset” buttons doesn’t always mean you do or don’t have the proper protection. 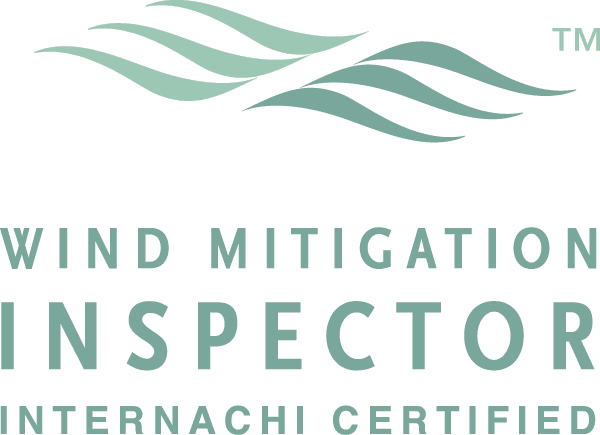 The configuration of GFI protection can vary depending on the building code used for construction. 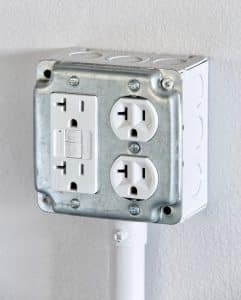 It is not uncommon to find multiple areas served by a single GFI receptacle, such as in a bath or garage. And configuring circuits with multiple GFI receptacles simply creates problems and they don’t function as intended by the manufacturer. The best way to ensure a receptacle in a “wet” or required area provides proper protection is with a portable tester. The installed test and reset buttons on a GFI receptacle are for testing and cycling that receptacle only. There are also multiple configurations for specific situations such as older homes built with less wiring and not configured with a grounding system. 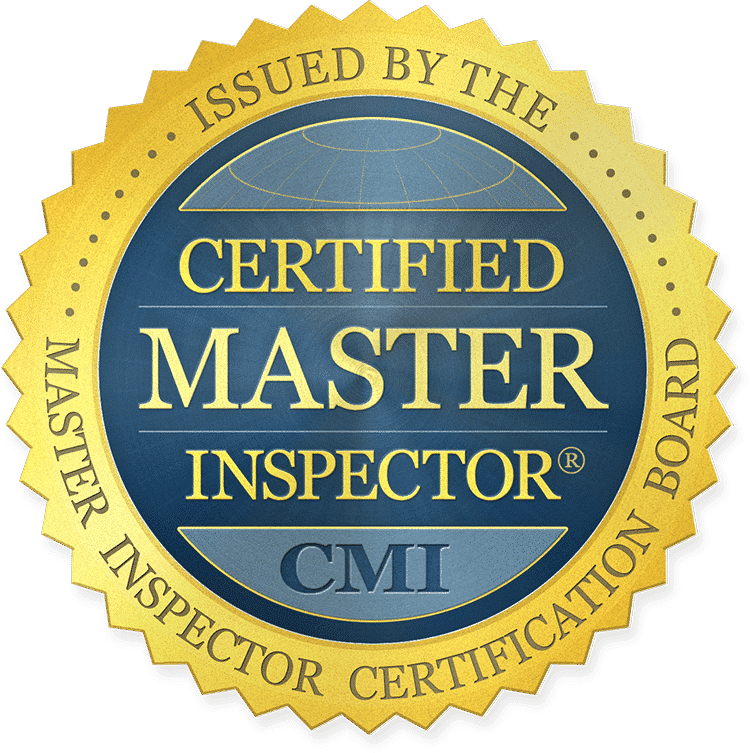 Need a full Buyer/Seller Inspection, or just a few different features like your GFCI’s checked? 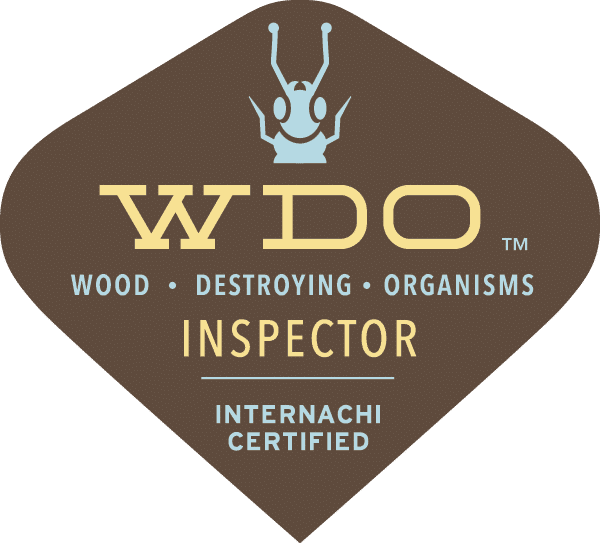 EDC Home Inspections is there to help. 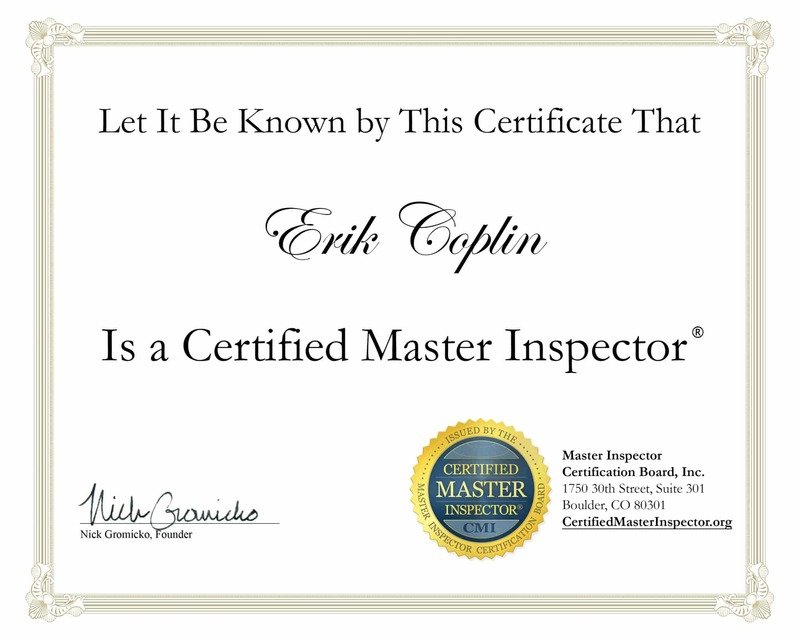 We promise the highest standard in inspections so that you can have confidence in your choice to buy or sell a home. This is not a minor decision, and we want you to have the most information possible before you make the choice. 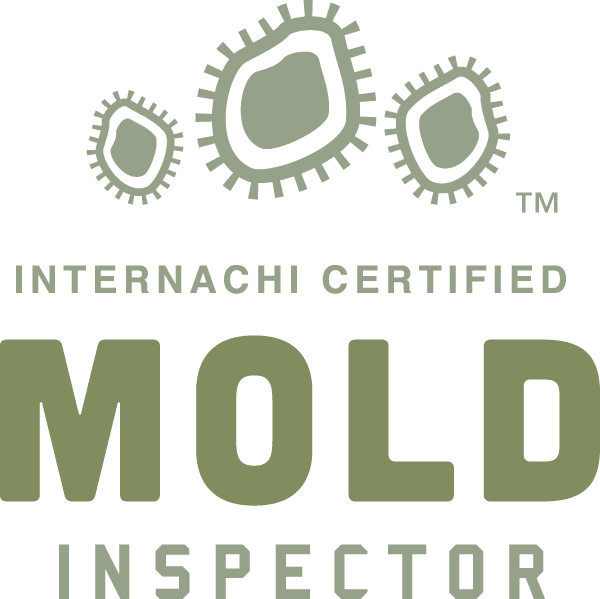 Fill out our online form or give us a call at 407-417-2999 to schedule a thorough, trustworthy inspection.